The Trustees of The Manchester Historic Buildings Trust are seeking an experienced and enthusiastic person to lead and manage audience development and learning activities at Elizabeth Gaskell’s House once it reopens to the public in October 2014. The Audience Development/Learning Coordinator will need experience of working with existing and potential audiences, especially hard to reach ones and volunteers, developing public engagement, schools programmes, lifelong learning programmes and events, ideally in the museum or cultural sector. The Trustees of MHBT recognise that it is unlikely that any one person will have all the experience and qualities listed and welcome applications from individuals who wish to grow and develop their skills in these areas. Development/Learning Coordinator will need to engage with and reflect this in all the work they do, with a particular understanding of the significance of the house to the past, present and future of Manchester. 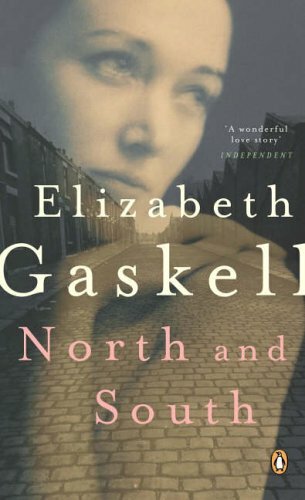 To lead, develop and manage the audience development and learning activities of Elizabeth Gaskell’s House to meet its aims, purpose and objectives and to contribute to making it sustainable.